dedicated to exceeding client expectations. 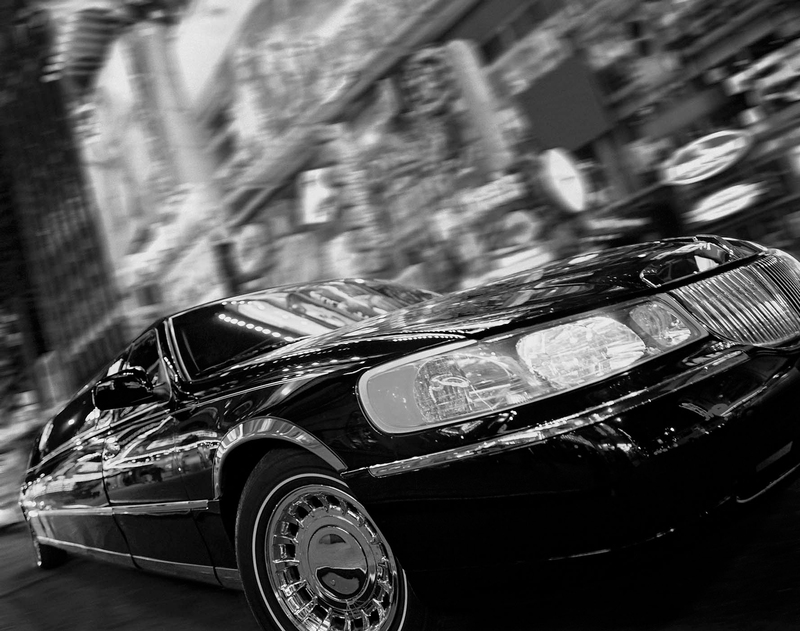 Experienced chauffeurs and industry experts for all your ground transportation needs. Serving BWI, Reagan International, and Dulles International. Washington DC, Maryland, and Virginia. Always ahead of the competition. 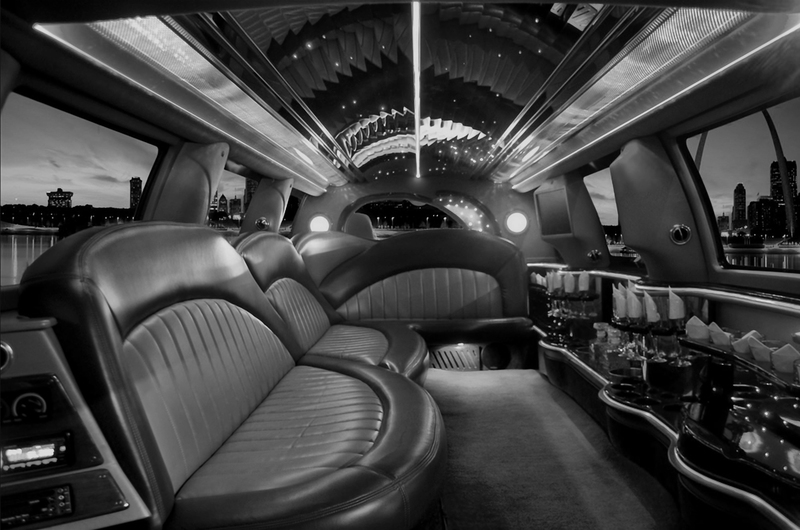 Wilder Limousines is always ahead of the competition.